Thanks for joining us for the 2015 Great Plains Symposium! We had a fantastic turn out and an even better line up of speakers and events. Stay tuned for a video from the event. Photos are under the link at the left and below. The 2015 Great Plains Symposium brought several important figures in the current Native American economic and cultural renewal. The Center for Great Plains Studies at the University of Nebraska and the Nebraska Commission on Indian Affairs teamed up to bring this exceptional gathering of Native American talent to Lincoln, Neb., on May 14-15. The 2015 Great Plains Symposium “Standing Bear and the Trail Ahead” explored the status, challenges, and especially the opportunities and prospects that Native Americans and First Peoples face going forward. Our title, “Standing Bear and the Trail Ahead,” plays off the local effort to create a Memorial Trail honoring Standing Bear. The Memorial Trail, a virtual experience, would follow Standing Bear’s (and the Ponca tribe’s) “removal” to Oklahoma and his unauthorized return to the Ponca homeland, where he was arrested, tried in an Omaha federal court, and famously granted the first recognition in U.S. law of Indians’ “personhood.” The relevance of Standing Bear’s story for our Symposium is that his return and vindication embody the kind of “triumph of endurance” that in a larger sense Native and First Peoples have achieved and that now places them on the threshold of renewal and revival. “the Trail Ahead” part of our title signals that the Symposium looked broadly at the current status and future prospects of Native peoples. There has been considerable attention (as there should be) about reservation bad news, such as high diabetes rates, joblessness, alcoholism, domestic violence, and suicide. But good news deserves telling too, and our Symposium showcased growing economic progress among Indians and the emerging Native cultural renaissance. We see emerging evidence of the new opportunities and improving prospects in the prosperity that gaming and casinos have brought some tribes, but much more profoundly we see it in the business success of Ho-Chunk Inc. and the Winnebago tribe and in the growing entrepreneurialism the Umatilla Indian Reservation, the Eastern Shawnee, and the Hoopa Valley Tribe; we see it in the developing success of the Inter-Tribal Buffalo Council; we see it in the benefits brought by such landmark cases as the Osage land trust settlement; we see it in the escalating quality of Indian colleges and their students’ achievements; and perhaps most convincingly we see it in the accomplishments of Indian writers and artists like Louise Erdrich, William Least Heat-Moon, Chris Eyre, and others. Indeed, we may be at the front edge of a Native and First Peoples renaissance of historic proportions. 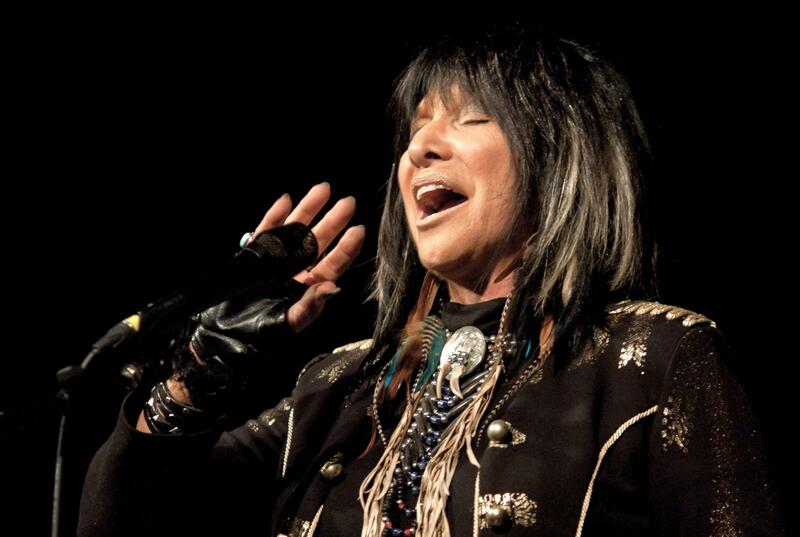 A large number of the individuals contributing to this renaissance appeared at the Symposium and the event concluded with an exceptional and powerful concert by Buffy Sainte-Marie. The NCIA is the state liaison between the four headquarter tribes of the Omaha, Ponca, Santee Sioux and Winnebago Tribes of Nebraska. 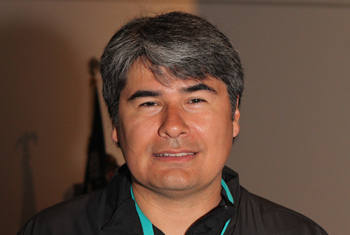 It helps ensure the sovereignty of both tribal and state governments is recognized and acted upon in a true government-to-government relationship. The commission also serves all off-reservation Indian constituencies in the State of Nebraska. All goals of the commission are accomplished through advocacy, education and promotion of legislation. Native American activist, environmentalist, economist, and writer, is known for her work on tribal land claims and preservation. 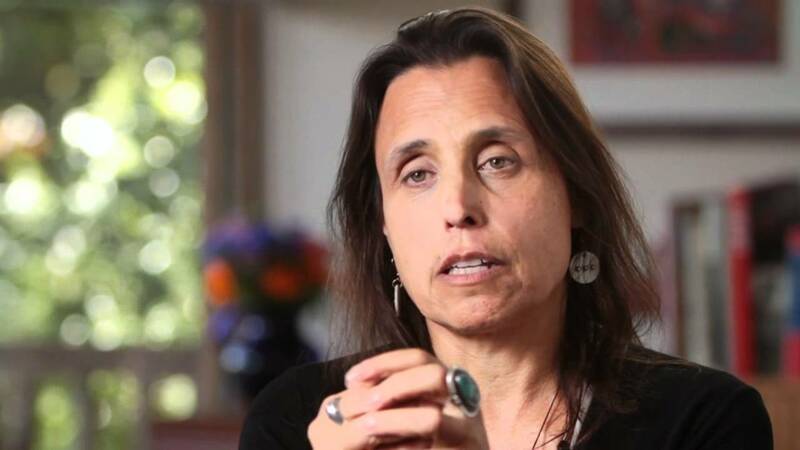 LaDuke is the executive director of the White Earth Land Recovery Project, a nonprofit that seeks to recover land for the Anishinaabeg people and develop programs for environmental preservation. You may recognize LaDuke when she was the vice presidential nominee of the Green Party of the United States in both 1996 and 2000 or from her appearance on the Colbert Report in 2008. 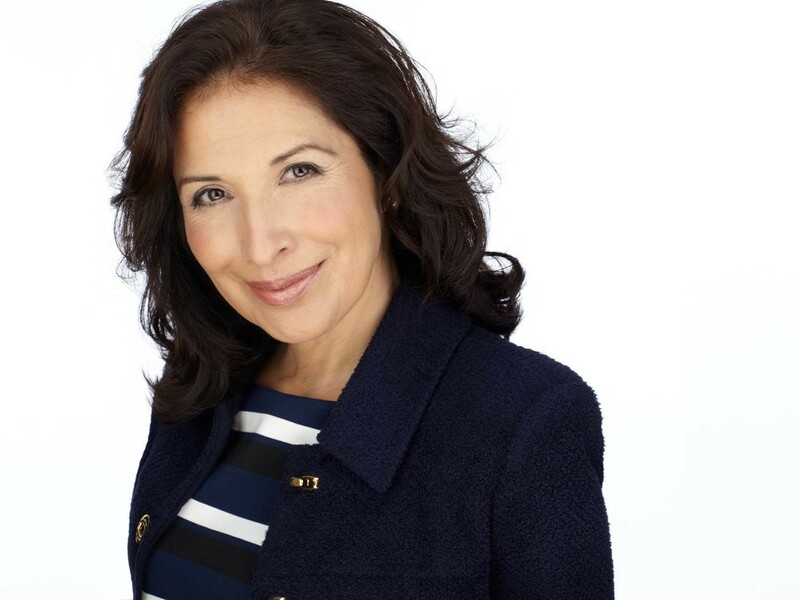 Native American folk singer, Grammy-winning songwriter, former “Sesame Street” regular, member of Cree Nation. Beatty Brasch, Executive Director, Center for People in Need, Lincoln, Neb. David Wishart, "Plains Indians: Removal, Return, and Reconciliation"
Margaret Jacobs, "American Indian Child Removal and the Elusiveness of Reconciliation"
3. Lied Center for Performing Arts, Lied Commons: "Building the Standing Bear Memorial Trail"
Mark Weekley, "What a National Historic Trail is and is Not"
Kaci Nash, "Following Chief Standing Bear: Investigating the Ponca Removal Trail"
Joe Starita, "Why Standing Bear Matters – Yesterday, Today and Tomorrow"
6. Lied Center for Performing Arts, Steinart Room: "Resources for Indian Futures"
Robert Miller, "Building Sustainable Economies and Reservations"
Roger Welsch, "Indian Giving: The Final Selfishness"
James Riding In, "Changing an Oppressive Paradigm"
8. Lied Center for Performing Arts, Steinart Room: "Breaking the Silence on 1970s Wounded Knee"
The Center showed two free movies on Thursday, May 14, as part of the Symposium. 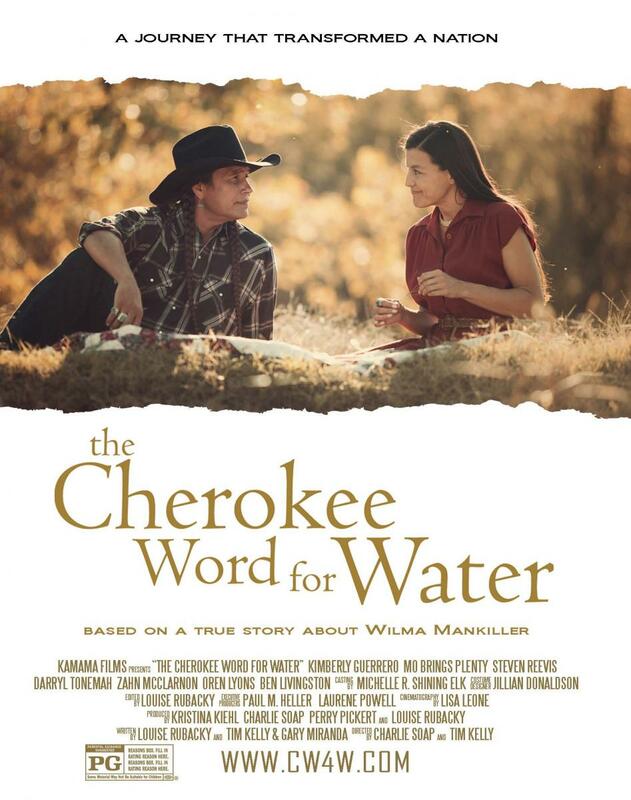 The Cherokee Word For Water is a feature-length motion picture inspired by the true story of the struggle for, opposition to, and ultimate success of a rural Cherokee community to bring running water to their families by using the traditional concept of “gadugi" – working together to solve a problem. Standing Bear's Footsteps is an NET production that tells the story of the Ponca Nation’s exile from Nebraska to the malaria-infested plains of Indian Territory in present-day Oklahoma. Native American folk singer, Grammy-winning songwriter, former “Sesame Street” regular, and member of Cree Nation, Buffy Sainte-Marie performed at the University of Nebraska-Lincoln on May 15 at Kimball Recital Hall as part of the Standing Bear and the Trail Ahead Symposium, sponsored by the Center for Great Plains Studies and the Nebraska Commission on Indian Affairs.